Discover seven risk management hedging techniques in this free guide. Are you a sell-side producer looking for more information on fixed risk hedging techniques? 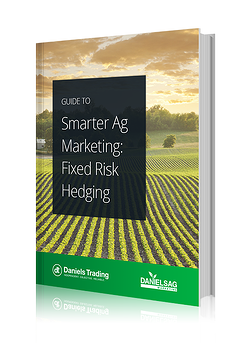 This guide covers basic and complex hedging strategies that can help you avoid exposure to unlimited risk on your hedges. Fill out the form to access your free copy today.